Redfin Competitors: Here are a few other options. 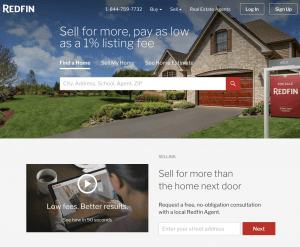 Before we get into to showing you some of Redfin’s competitors and alternative services, here’s a quick recap on the pros and cons of its service. Redfin isn’t much different from most traditional real estate models. It is a real estate brokerage with local agents, and you pay the company a commission at closing. The real estate commission is typically a percentage of the sale price – to help you buy or sell a home. However, Redfin’s real estate agents are employees instead of independent contractors. The employees are not paid a commission for selling homes, but rather, salary plus bonus. The bonus is based on reviews, and a few other factors. Some argue that Redfin agents don’t have as much incentive to sell your home as independent contractors since its agents are on salary. The company has historically differentiated itself through better online search tools and reduced commissions. And, its technology is still very good. However, there are now many Redfin competitors with technology that’s just as good, if not better. And, many traditional real estate agents provide discount commissions for full service real estate just as competitive. Now that we have a good idea of what Redfin does at a high-level, here are some comparisons. While these may not be direct Redfin competitors, these are other alternatives to help you buy and sell a home. 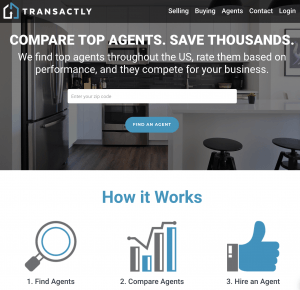 Transactly is a technology company used by real estate agents and homebuyers and sellers nationwide. Its technology manages all the details from the time an offer is delivered, all the way to closing. Its mission is to simplify the process of buying and selling homes. If you’re looking for an agent to sell your home, you can have agents using the platform compete for your business. Same if you’re looking for a buyer agent – most compete by offering a buyer agent commission rebate. And if you’re a for sale by owner, you can use the platform to to do it yourself – and, sign up for a flat fee MLS listing. Transactly does not actually list your home, or help you buy a home – it imply provides anyone with the tools and resources necessary to do so. 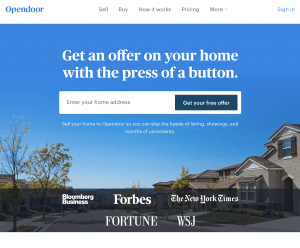 Quite different from traditional brokerages, Opendoor actually makes offers to purchase your home. 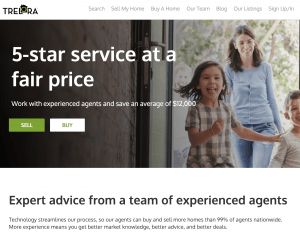 It’s one of several new, well-funded companies all doing the same thing – Zillow is even getting into this type of service. The real estate industry refers to this type of service as an “iBuyer.” If you’re looking to save money by skipping REALTOR® commissions, this probably isn’t the solution for you. These services do charge fees, and it’s typically around 6%. Opendoor is only available in areas not available it deems investible. In other words, you won’t see Opendoor buying homes in overpriced markets like San Francisco anytime soon. Trelora is a full service real estate brokerage using technology and a team approach to streamline the process. It claims to have built in significant efficiencies other “traditional” REALTORs® simply can’t do on their own; and passes those savings on to clients. When selling a home, their fee is $3000 – a portion is collected upfront as a deposit. 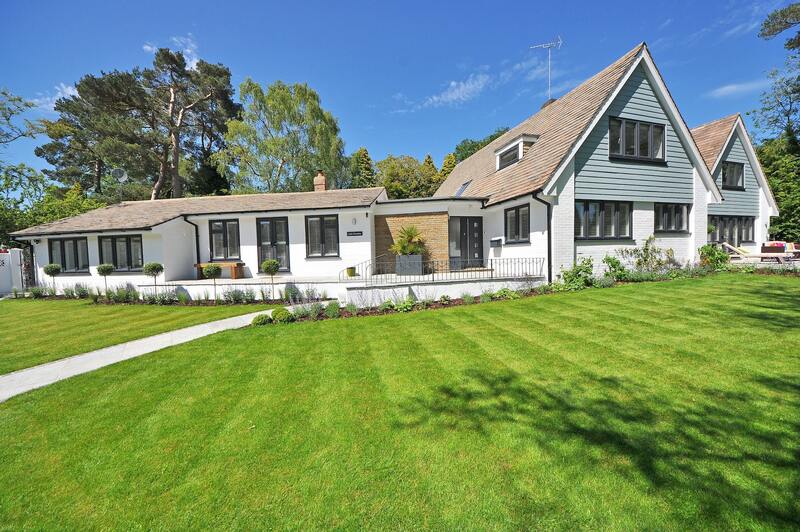 When buying a home it, provides commission rebates. They’re based in Denver, CO – recently opened operations in Seattle, WA – and, has ambitious plans to be nationwide. What Type of Services Makes the Most Sense for You? There are a lot of options you can now use to sell your house fast, for less hassle, or for reduced commissions. The list of Redfin competitors and alternative solutions goes well beyond this list. These three alternatives give you a good idea of the wide ranging options you have, though. We’re obviously a little biased, but there are reasons to check out Transactly above all the others. Transactly is an unbiased platform that provides you with the resources and tools you need to buy or sell a home. If you’re looking for an agent, have top real estate agents compete for your business on the platform. Then, track the entire process, from offer to close, using its technology. Or, if you’re the DIY type, you can use the same tools top real estate agents do save thousands in commissions.